Meetings are held the second Friday of every month at 7:30 pm at the Live Oak Grange Hall, 1900 17th Avenue, Santa Cruz, CA 95062. A show & tell table of blooming plants brought in by members who gladly share information on how they grow them. Chance to win an orchid from the opportunity table. 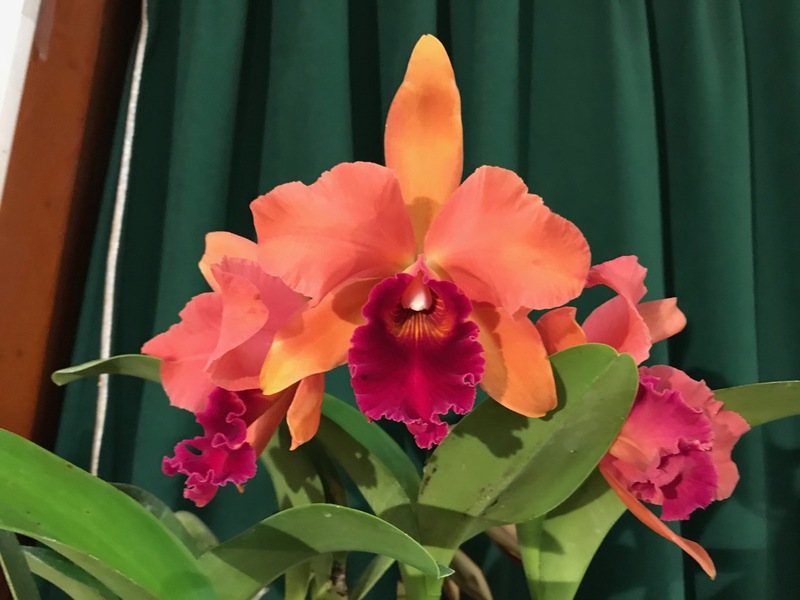 For our May 10 meeting, Mary Gerritsen will be talking about "Growing Orchids Outdoors in the San Francisco Bay Area."